How does blind detection work? What are the implications of using 3PI / 8-Offset 8-PSK-modulation? What is tail biting and how does it work? How exactly do MCS-1 to MCS-9 work? Under what circumstances can MCS-1 to MCS-9 be used? What are the extensions in the RLC/MAC-layer for EGPRS? What adaptations are required on the network side to provide for EGPRS? How does EGPRS compare to 1xRTT, 3xRTT and UMTS? 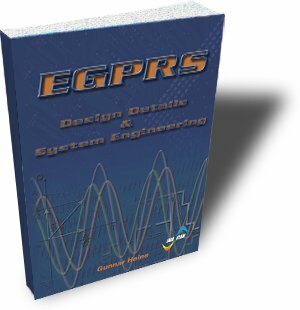 Everybody who needs to design EGPRS mobile stations and network equipment. Operators who need a detailed understanding of EGPRS. Test engineers who need to integrate EGPRS equipment and mobile stations.